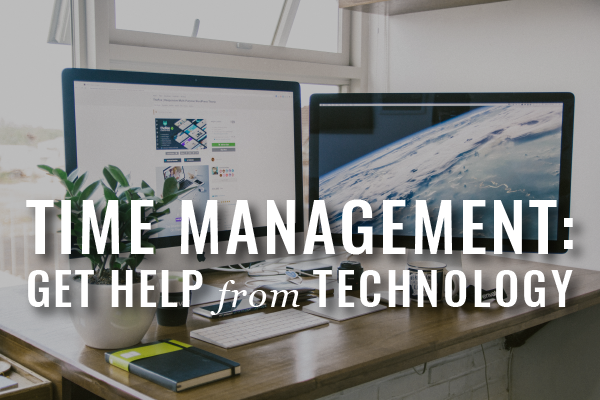 In Part 1 in our series on time management, we covered some basic solutions. In Part 2, we addressed some email management techniques. Now, we’ll consider a variety of technology solutions that will answer for tracking your time, saving your time, and, ultimately, increasing your efficiency. That’s messed up, right? It’s almost 2015. I know, I’m shocked, too. Here’s my face. With 2015 (wait, what?!) rolling up around the corner, it’s time for the predictions blog posts to be, um . . . posted. More often associated with the vacillations of a law firm is a term like ‘ebb and flow’; ‘steadiness’ is the less regularly attached descriptor. That doesn’t mean, however, that you should let the car steer you. Given the vast array of law practice technology options, as well as the further multitudes of office technology used in law firms, it’s no wonder that no two law offices share the same, exact technology rig — though, many share constituent parts. 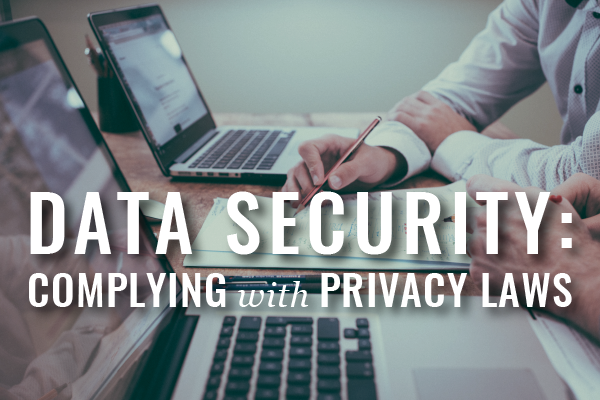 When the Massachusetts Data Privacy laws went into full effect in 2010, we wrote extensively on the topic; tracking back to this root post, you can access all of our blog posts on the subject. Many of the early episodes of our podcast, the Legal Toolkit, were also dedicated to this topic. Buy Your Ticket to the WBA’s Gala TODAY! If you weren’t already on Excitement Level Ten because today is FRIDAY, this should do the trick: Consider yourself invited to join the WBA at the 2014 Gala!